Today I am going to teach you how to download and install private servers Apk files on your Android devices. 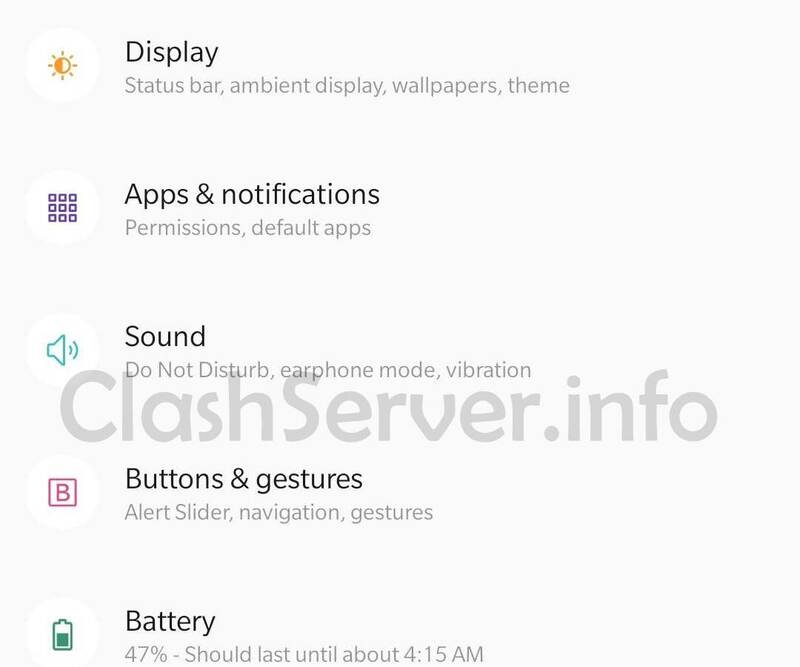 Since these Private Servers are custom made Apk files of the Clash of Clans or Clash royale game. So I am today going to let you know how to download and install the Private Server Apk files Installation on your Android device. For iPhone or iOS devices Read This GUIDE. Android as a whole is called the freedom OS. There are hundreds of developers who made Android apps that aren’t usually available to download from the Official Google Play Store. So if you are new to Android. 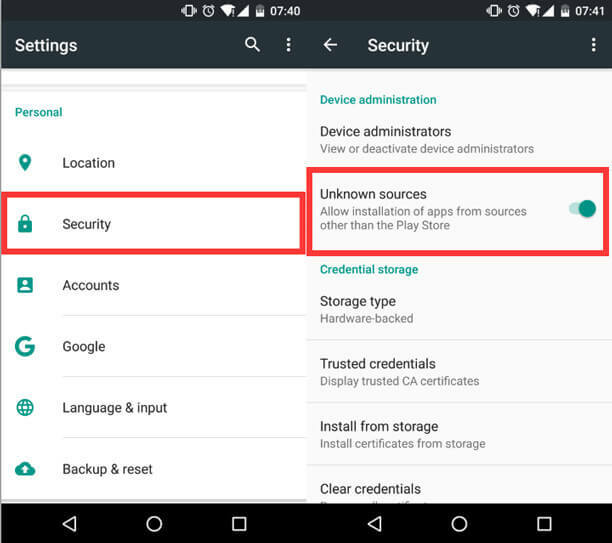 You might never heard of custom Apk files installation on your devices. Same is the case with the Private Servers Apk. So today I am going to let you know how to Install these modified Private Server Apk’s on your Android devices. First of all make sure that you have downloaded the correct file on to your device. Now follow this step by step guide. 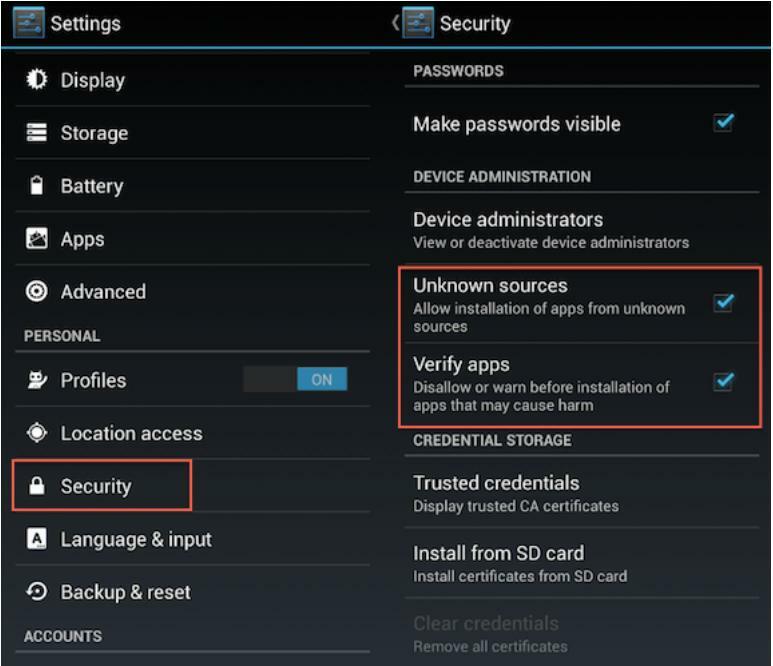 For Older Android versions (Android 4.0.3 to Android 8.0) Follow this guide. 1st Step)- Download the Private Server Apk file from the given link on our site. 2nd Step)- Since these are third party APK Android Installation files. You need to go to Settings. 3rd Step)- Head to privacy and then find the Unknown Source Installation and enable it. 4th Step)- Once done. The Private Server Apk files Installation will be enabled for you. For newer devices with updated Android Pie 9.0 The method of installing a modified or Custom Apk is much different. So follow these steps. For newer smartphones running the latest Android 9.0 Pie. * Now the most important step is to Enable “Allow from All resources” Option. That’s it. Read more about our Clash of Clans and Clash Royale Private Servers Here.